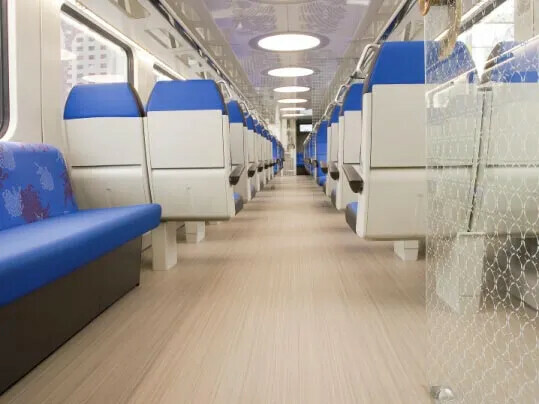 Forbo offers a truly comprehensive and compliant flooring product portfolio for the rail sector. Within the portfolio are entrance systems, safety floors, vinyl floors, linoleum floors, flocked flooring as well as adhesives, accessories and installation tools. We offer you two of our most attractive ranges to apply in any rail equipment. Using Linoleum means using the most environmentally friendly floor covering you can choose. The Topshield2 lacquer prevents the floor against scratches and other influences of heavy footfall. 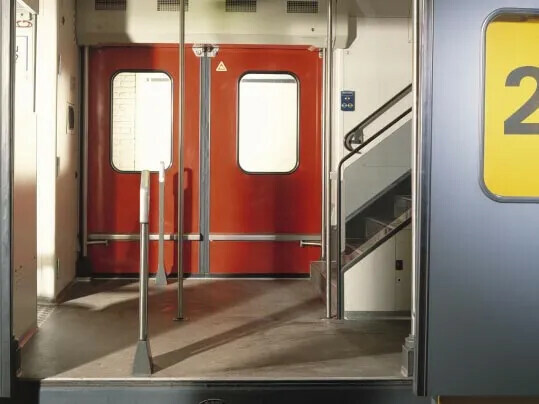 Our linoleum is approved and tested against all necessary standards available in railway. A good quality entrance matting system provides a very effective way to reduce costs of cleaning, repair and maintenance. By stopping up to 94% of walked in dirt and moisture Forbo Coral can reduce cleaning costs by up to 65% and prolong the life of interior floor finishes and coverings. Also it prevents the floor becoming slippery and dangerous. We offer a solution for every application and area. 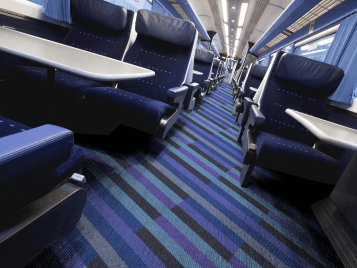 All textile ranges are very suitable for use in rail applications. Flotex Flocked Flooring is a completely unique textile flooring. Flotex is made up from a solid vinyl, reinforced base with a densely flocked surface of nylon 6.6. fibres, that are anchored firmly into the base layer. Flotex is extremely dimensionally stable and has the optics of a textile floor covering, whilst being as functional and durable as well as easy to clean as any resilient floorcovering. 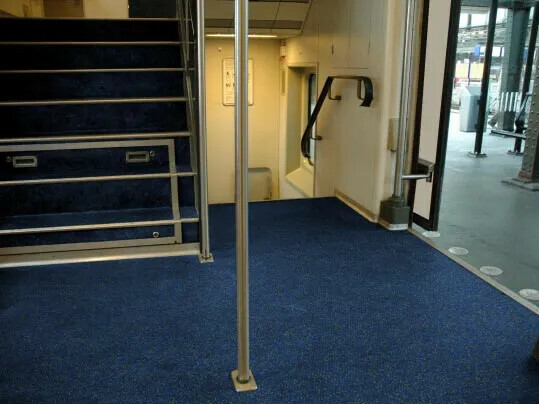 All Flotex collections are suitable for use in railway. We also recommend you to visit the flotex vision website which offers a large range of over 500 digitally printed designs of which some of them can be recoloured or even you can supply us with your own bespoke design to be printed for your specific application. This way you can tailor the floor for the purpose you want to use it.